Joy is a mystery to many Christians, including me. We picture joy as the human version of being a puppy: always smiling, always wagging the tail, excited about whatever walks through the door. In reality, I have a lot of grumpy or sad days. I struggle to align my experience with Jesus’ words to the disciples: “no one will take your joy from you” (16:22), or the promise that their joy will be complete (16:24). There is a gulf between Jesus’ words and my experiences. Good Friday and Easter are the bridge. One of my dictionaries of New Testament Greek defines the word translated “joy” in John 16 as “the experience of gladness”. I attended an adoption hearing recently. When the judge announced that the children now belonged to their new family and had taken on a new last name, the courtroom erupted in applause and happy tears. The burden of a long wait had been lifted. Friends and relatives delighted in the new family unit. Delight and an eased burden capture what Jesus means by joy. 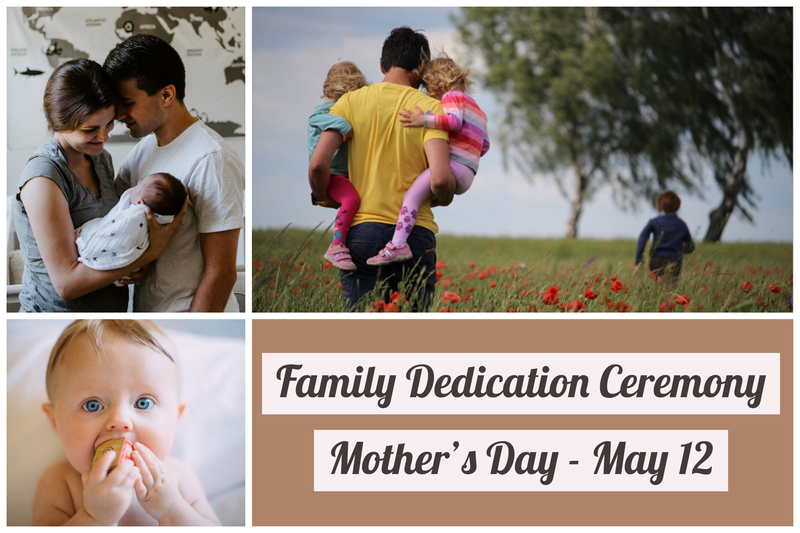 The family will face tears of sadness, the pain of disappointment, and the grief of loss. But the joy of the new family will remain underneath and all around the tears, pain, and grief. 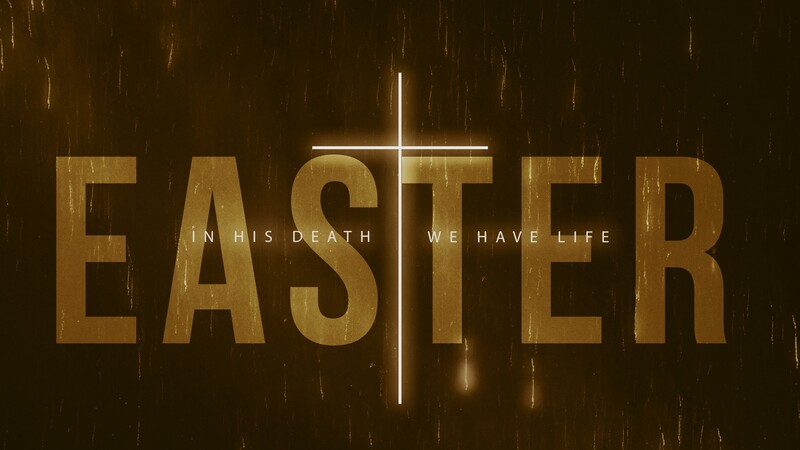 That is where Good Friday and Easter come in. In John 16, Jesus warns the disciples about the sorrow that will come because of the cross. But a promise immediately follows the warning: the resurrection will bring great joy. Joy will overcome, overshadow the disciples’ sorrow. The promise of joy in the Bible is a promise of Easter joy. It is not the promise that we will never experience sadness, pain, fear, or grief. It is the promise that new life will follow. It is the promise that the same power that raised Jesus from the dead works in us, even in sorrow. Joy in the Bible is not an invitation to live as if nothing bad ever happens. It is the assurance that God’s work in my life doesn’t end with the sorrow. I can feel pain, and I should. In these low points, I don’t try to manufacture fake feelings of gladness. I feel sorrow, I shed tears, I grieve. But I also remember that God loves me, which makes me glad that I am not alone. I remember that the burden I am feeling will eventually lighten. Easter will follow the cross. We are preparing our hearts and minds for the coming Easter season with this Easter devotional booklet. If you have not picked one up yet, they are available on Sunday mornings at the Community Life Desk in the Worship Center Foyer. Please take one and walk with us together through the meditations and readings as we move through days leading up to Easter. Hallelujah! He is Risen! – Join us as we welcome the morning and remember the wonder and glory of the resurrection of Jesus. No child care for this service. Bring your favorite breakfast foods (you can drop them off early if you are attending the Sunrise Service) and join us as we share a potluck meal together as a family of faith. Your children will participate with you in this shared meal. No nursery or kids’ classes during this time of fellowship. Join us as we celebrate the good news of Jesus with Easter worship focusing on the risen Savior. Invite your friends and family to join us for one of these services.There will be classes for kids through Kindergarten for both worship services. 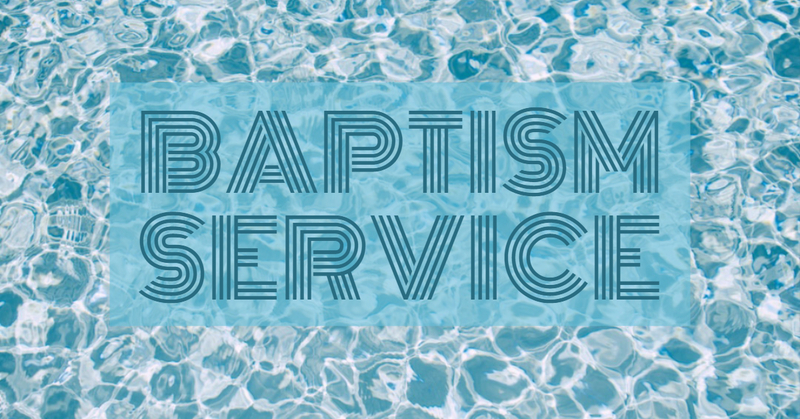 The next baptism service is Sunday, April 14, during the 10:30am worship service. To participate, contact the office (903-663-9591) or fill out the form on The HUB (longviewfbc.info). Contact us by April 1 so that we can arrange an interview with one of the pastors. Baptism, for a believer in Christ, is a symbol of Christ’s death, burial and resurrection. Our entrance into the water during baptism identifies us with Christ’s death on the cross, His burial in the tomb, and His resurrection from the dead. Baptism also identifies us with the New Life we receive when we place our faith in Christ. It is an important and sacred ordinance for the believer to observe, and for the body to witness and affirm. There will be a celebration on the patio by the baptismal after the service. Refreshments will be served and photos will be taken with the pastors and the families of the candidates who are baptized. Be sure to join us as we celebrate the good news of Jesus through the ordinance of baptism. Help us span the gap to greater Parent Involvement! Parents, sign up to volunteer in the Kids’ Ministry once a semester! You will get to know your kid’s teachers and participate in the biblical lessons they are being taught. Your kids will love having you in their classes as well. It’s a WIN for everyone! On Sunday mornings we will have sign up sheets at each classroom and at the Welcome Desk in the TreeHouse. All you have to tell us is which date works for you and we will plug you into the classrooms! This is a time for our preschoolers (ages 3-Kindergarten only) to come play in the playscape. Parent supervision is required! It will be a come and go event so you do not have to stay the entire time. Family Easter Celebration! Rise Up with Jesus! All are welcome to FBC’s Family Easter Celebration to look into Christ’s life and to celebrate His resurrection. Donate candy! We need bags of individually wrapped nut free candies for the Easter Egg Hunt. You can drop them off in the box by the Guest Desk or in the TreeHouse. 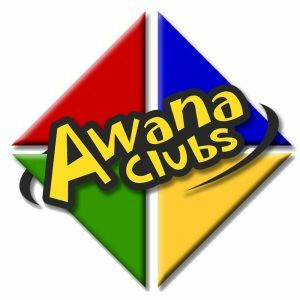 Awana is in the last month of club and headed towards a great time at the Awana Awards Ceremony and 30th year celebration on May 5th. Come help us celebrate Awana’s 30th anniversary and the End of the Year Award Ceremony. We will serve lunch from 12:00pm – 1:15pm followed by the Awards Ceremony from 1:30 – 2:30pm. Ending with dessert and bounce houses! Coming soon to our Faith@Home Center, Faith Paths. 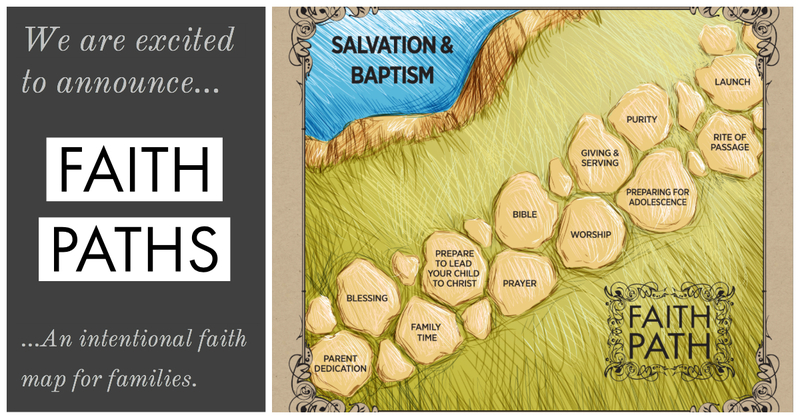 An intentional faith map for families to guide their kids spiritual formation. Our 21:5 initiative is coming up quickly, filled with amazing opportunities to serve our God here in the community and with our near and distant neighbors. We will be collecting items for those in need, building beds for some to sleep, packing snack bags for families and much, much more. Whatever your skill set is, we have things for you to do! 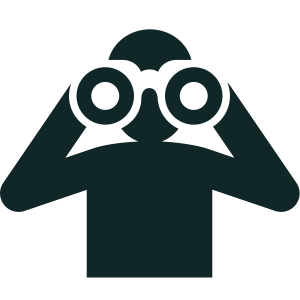 in the upcoming weeks keep an eye out for a full list of projects you can take part in. There will be a list in the foyer at the Outreach Desk soon. Let’s love the Lord our God with all our hearts, souls and strength by loving our neighbors as ourselves! 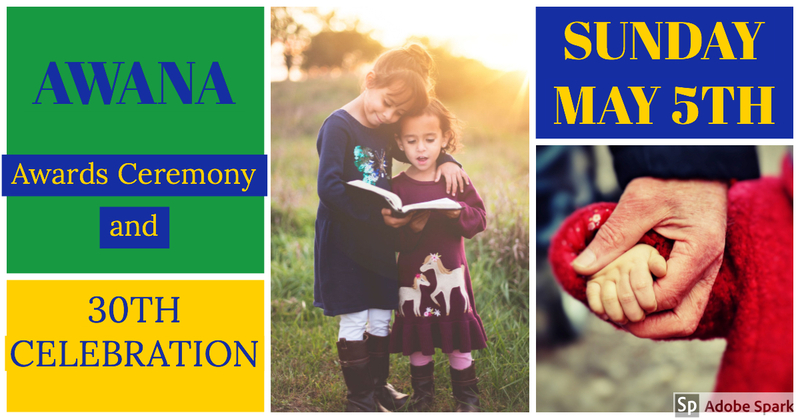 There will be a congregational meeting on Sunday, April 28, at 4:00-5:00pm. Join us in the Worship Center auditorium as we catch up on church business and ministries. We will specifically highlight the Youth Ministry, and both Slade Rinehart and Jordan Johnson will contribute updates regarding their ministry. Ladies, please join us as we celebrate with Rachel Bridgman as they anticipate the arrival of their baby girl! This is Rachel and Grant’s second child but first girl (brother James is very excited too!). All ladies of the church are invited to celebrate! Where: Patti Coleman’s home, 3824 Holly Ridge, Longview. RSVP to Megan at 318-588-1290 or respond to the Facebook event on the Fellowship Women Facebook page. Rachel is registered at Target, Amazon, and Walmart. 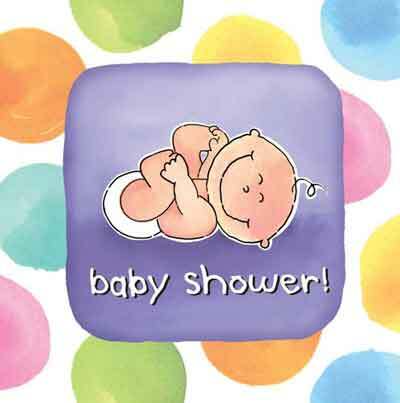 Hope to see you there as we celebrate BABY GIRL BRIDGMAN! This is a GREAT opportunity to experience the joy of living in community together. So come on out and help us celebrate this new life!